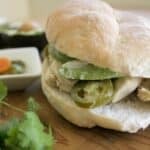 Chicken Torta (or Mexican Chicken Sandwich) is an easy, delicious, and inexpensive recipe served at most street carts in Mexico or taquerías. Enjoy! There’s a classic Mexican TV show that everyone knows called “El Chavo Del Ocho.” In the show, the main character, played by Chespirito, was homeless and he lived in a barrel. Each week, I would watch and feel sad for him. I usually watched right after dinner surrounded by the love and warmth of my family. On the screen was a poor kid who didn’t have a home. It’s a sad truth of many Mexican kids. Extreme poverty still exists in Mexico. The character loved tortas. To this day, each time I eat a Chicken Torta, or any torta for that matter, I think of El Chavo. 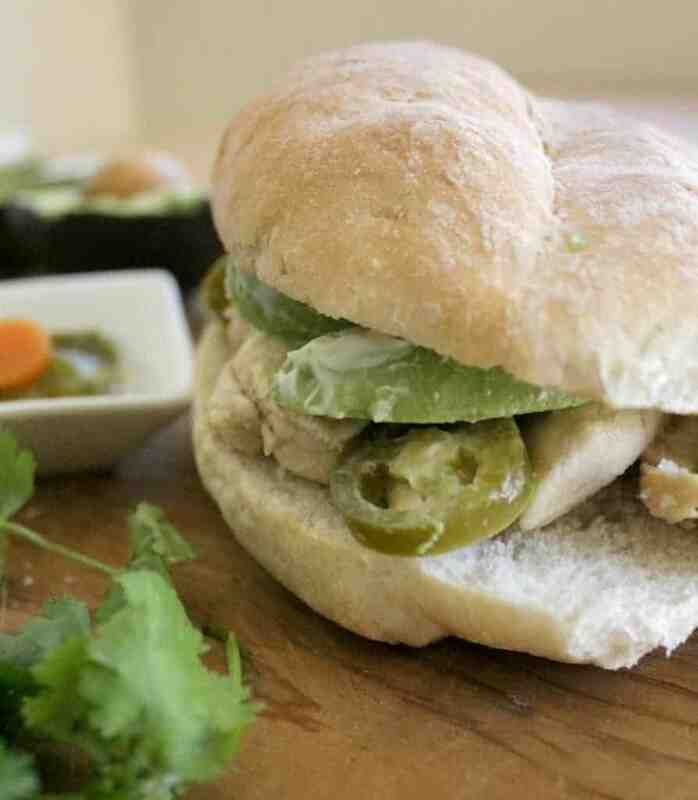 This Mexican Chicken Sandwich is SO good and SO easy to assemble. 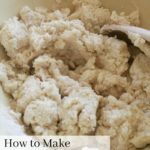 It all starts with the chicken. Most Mexican street carts or taquerías will grill the chicken and allow the charcoal to give it its flavors. Not sure about you, but I ain’t got no charcoal grill. Instead, I marinate the chicken to give it some flavor. Minimum 1 hour. 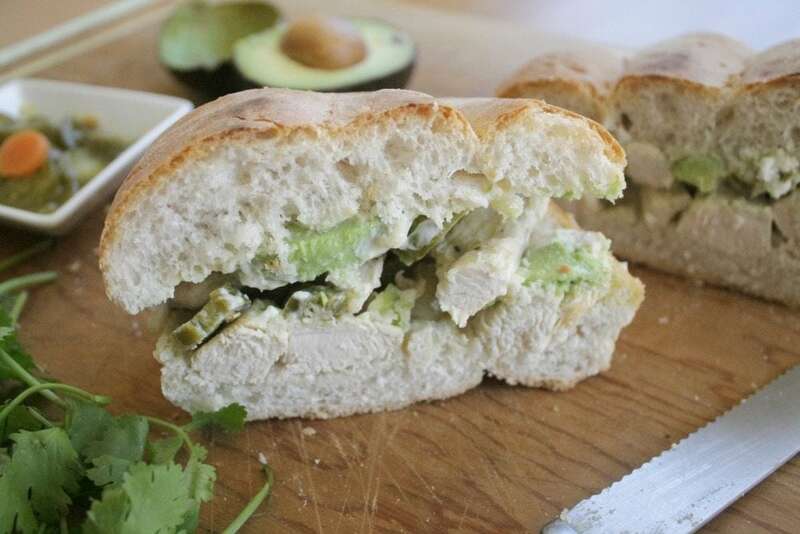 Everyone seems to have their version, their own recipe of the ideal Chicken Torta. 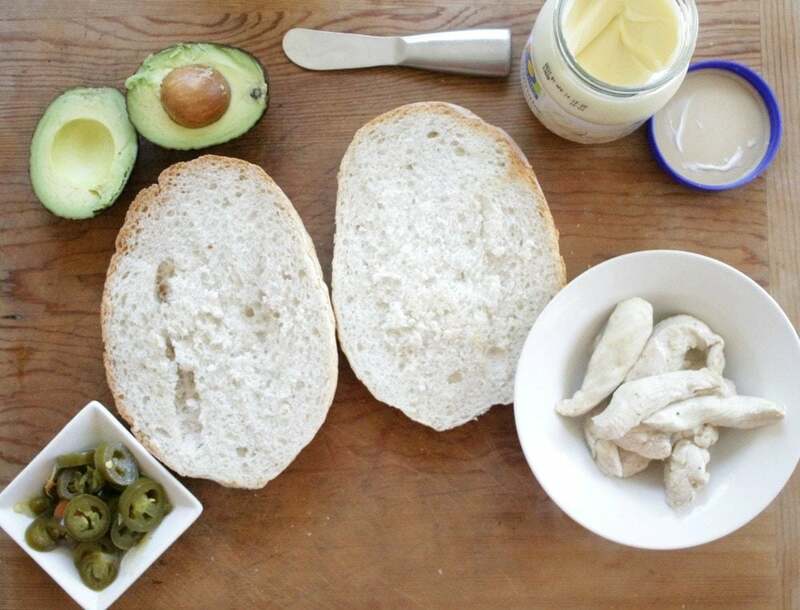 This is a basic recipe – mayonnaise , avocado, pickled jalapeños , chicken (of course), and toasted telera. 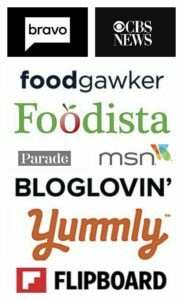 From here, I add stuff, depending on what’s in my fridge. I’ve seen people add bacon, lettuce, tomato, even French fries! Hey, whatever floats your boat. 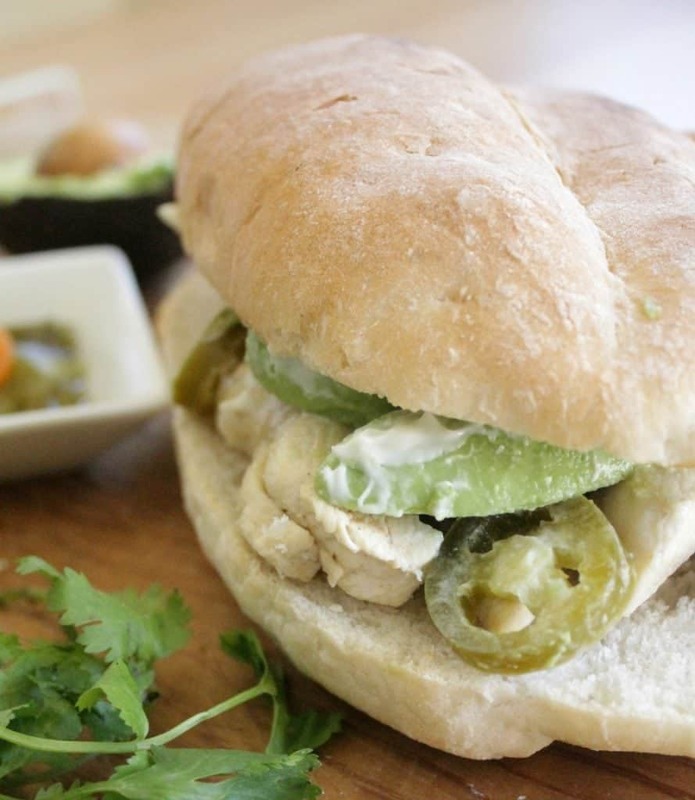 To make your chicken torta, you’re going to need a Telera . It’s a particular type of Mexican bread almost the size of my head!! 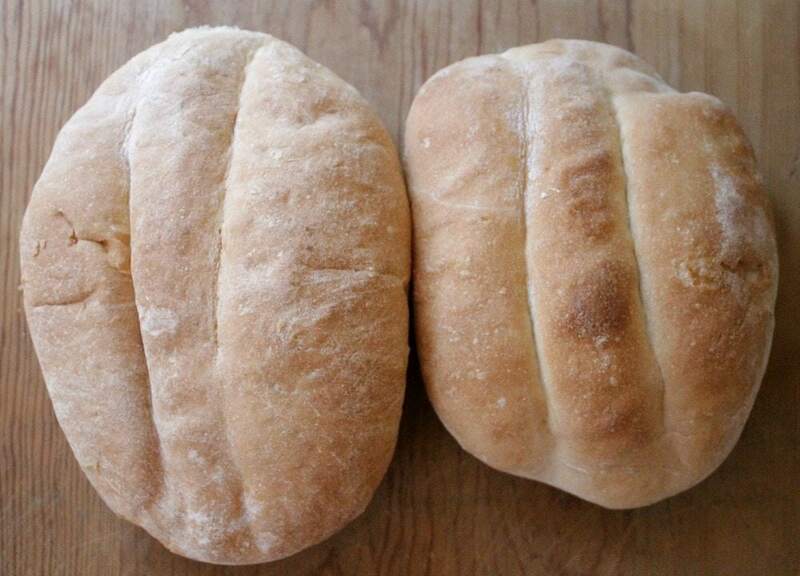 If you can’t find teleras, you can uses bolillo or a large roll . Pickled jalapeños are a must. They never add enough, and I like it spicy. 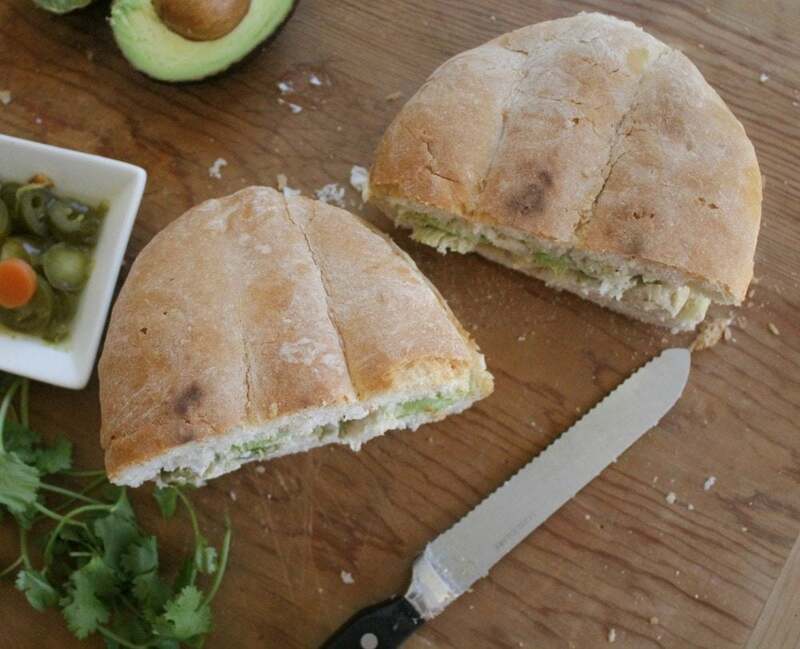 And you can’t eat a torta without a few slices of avocado or at least some guacamole. Years later, I saw Chespirito perform in Mexico City in a play called “11 y 12.” Some people go to an elegant restaurant before the theatre. 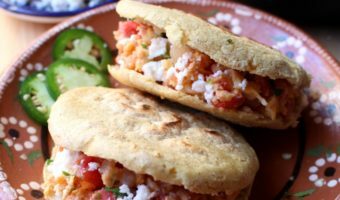 That day, we hit up a street cart that made the best chicken tortas. Yes, it was THAT good that I still remember something I ate back in 1996! 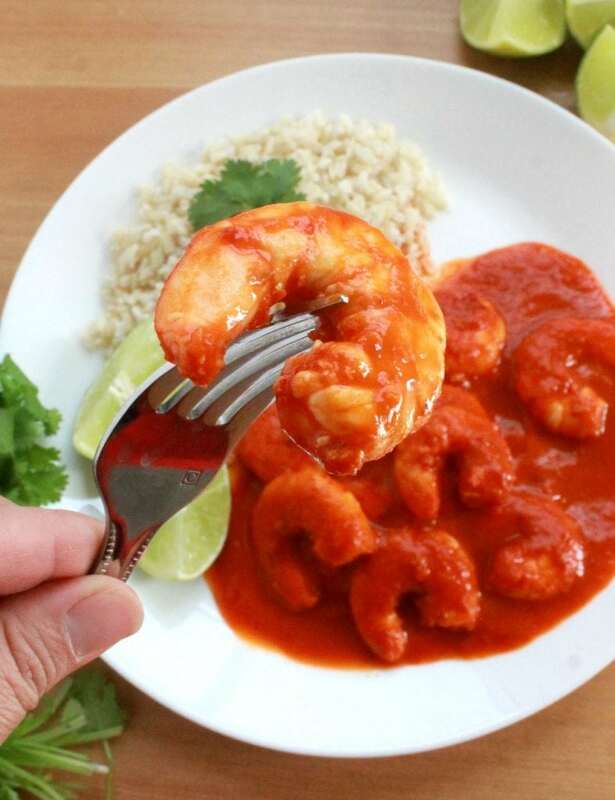 Such a yummy Mexican classic. Happy Eating! 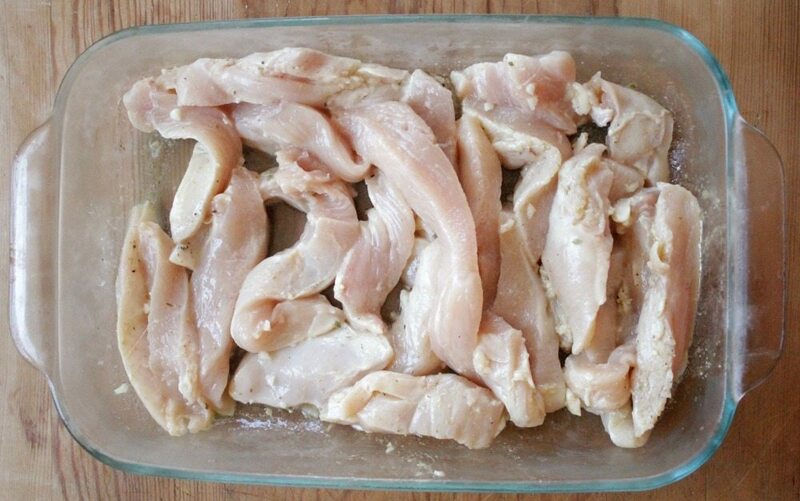 In a large glass container, add chicken strips, lime juice, garlic, 1 tablespoon olive oil, cumin, oregano, salt, and pepper. Cover and refrigerator at least one hour, or overnight. Cook chicken until no longer pink in the center. About 5-7 minutes. Add mayonnaise to the top half. 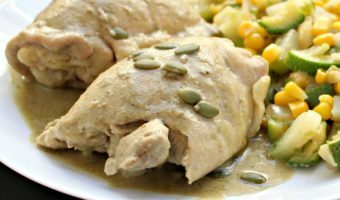 Add chicken, avocado, and pickled jalapeños to the bottom half. Place the top half to the bottom half. 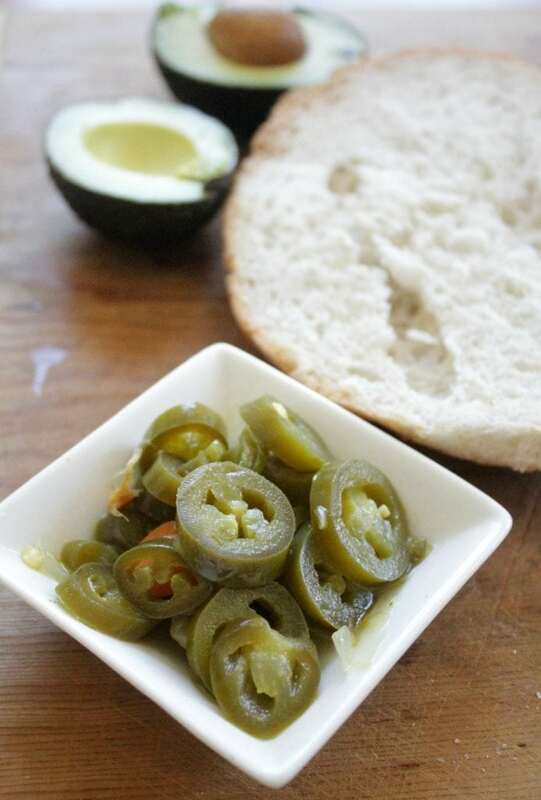 This is going to sound crazy, but I’ve never had a pickled Jalapeno. But I love them jalapenos so now I’m totally intrigued. It really is horrible when you have a nice meal to think of all those without. It really makes you thankful for what you have. Especially if you grew up healthy and not hungry. Yes. I know. In Mexico, we see that all the time. 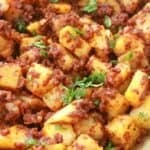 I want this for lunch!! Avocado and pickled jalapeño are my favourite! It may sound funny, but El Chavo reruns are on still on Mexican TV to this day, and my kids love the show, but the kind of tortas he loved were tortas de jamón. YES! Tortas de jamón were his favorite. I was so sad when he passed away. I always just have ham and cheese sandwich, LOL. 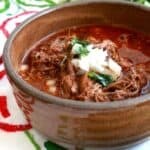 I’ll have to try this recipe for when I’m craving for something Mexican. Tortas de jamón, or ham and cheese tortas, are delicious!